Balloons released on the city's South Side Sunday honored the memory of a 12-year old girl killed in a weekend house fire. 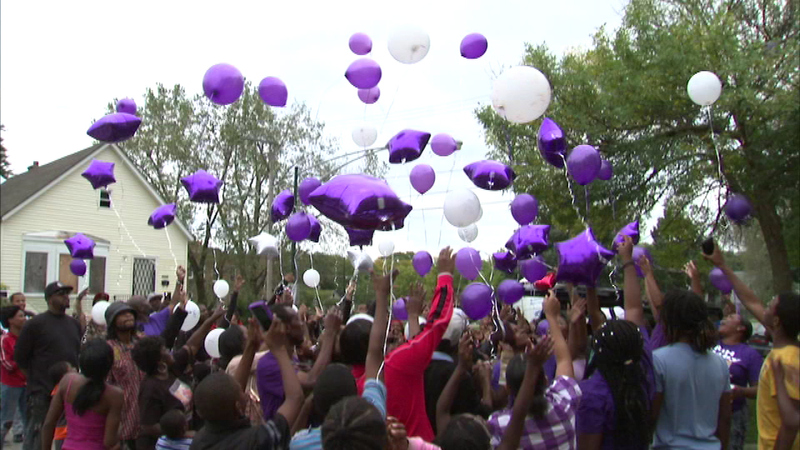 CHICAGO (WLS) -- Balloons released on the city's South Side Sunday honored the memory of a 12-year old girl killed in a weekend house fire. 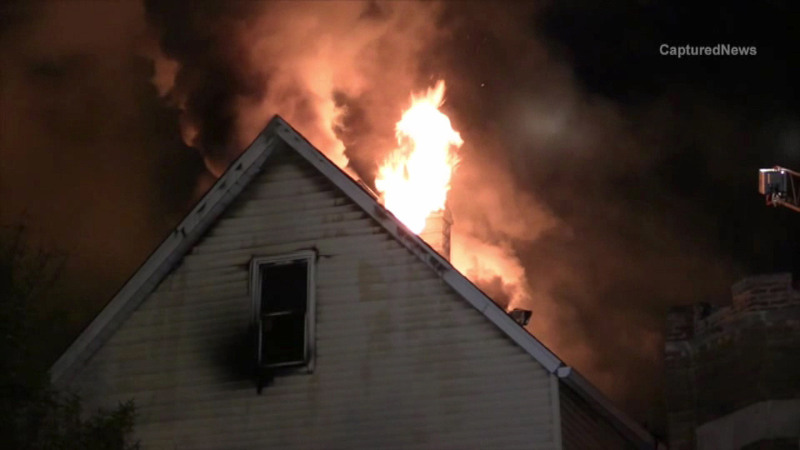 A young girl was killed in a building fire in the city's South Side, officials said. The blaze happened late Friday night near 50th and Carpenter in the city's Back of the Yards neighborhood. Several children sleeping in the attic managed to jump out a front window to safety, but 12-year-old Tatiana Joseph was found dead near an attic closet. Investigators say the fire was caused by "careless use of smoking materials." Investigators are trying to figure out the cause of a fire that killed a young girl in the city's South Side.